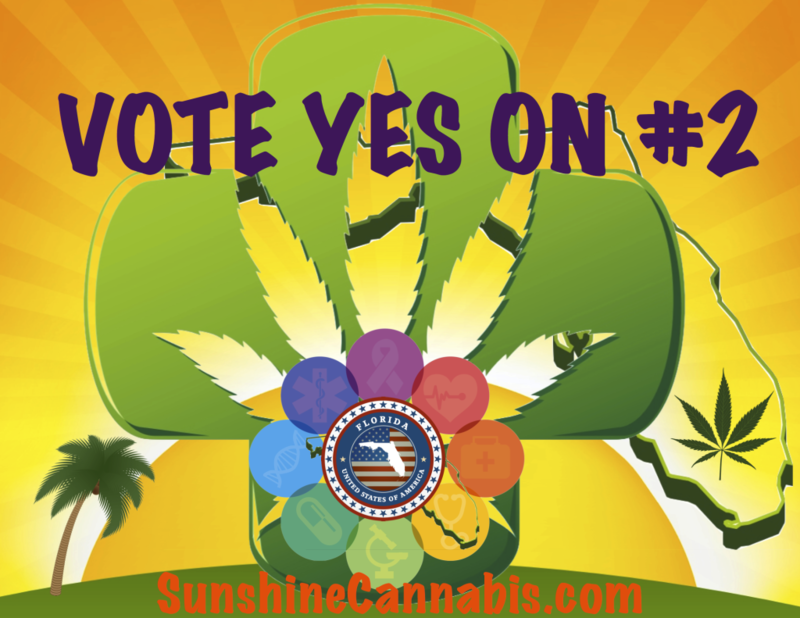 Sunshine Cannabis – Vote Yes on 2 T-ShirtBuy a Sunshine Cannabis Vote Yes On 2 T-Shirt from SunshineCannabis.com Help Legalize Medical Marijuana in Florida in 2014! 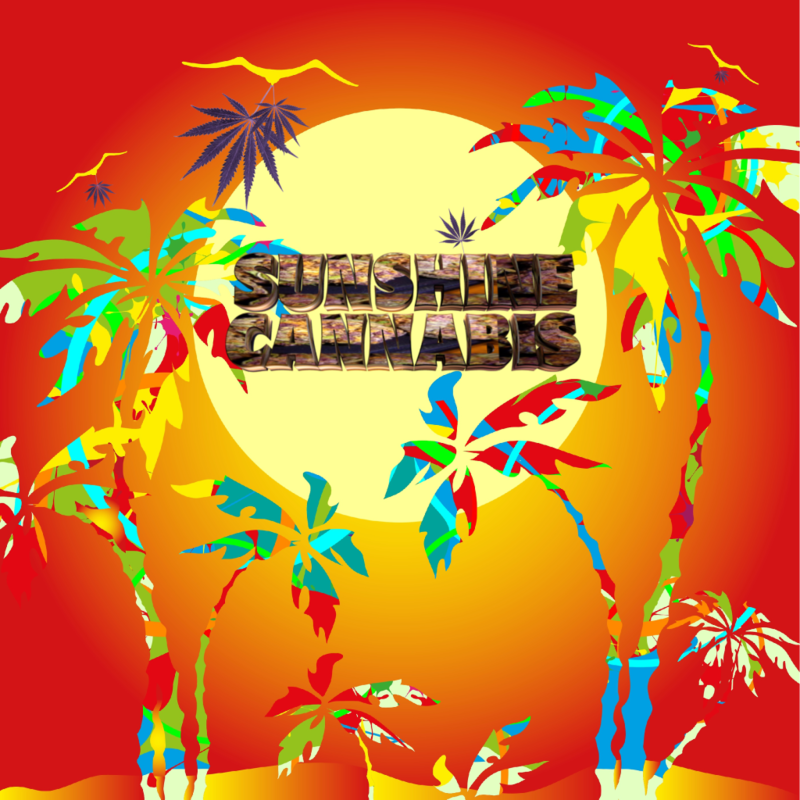 Sunshine Cannabis ™ A compassionate Florida organization of established Cannabis Industry professionals plans to provide safe & clean tested Organic Medical Cannabis products & local Marijuana Treatment Centers in South FL for Florida Medical Marijuana patients. We care about our community and will maintain the highest possible level of compliance within all legal regulations provided by our State and the Florida Department of Health. We plan to have licensed Dispensaries in Palm Beach, Broward & Miami-Dade County Florida for patients safe access to Cannabis. Floridians are in need of a safe alternative option to expensive dangerous synthetic drugs and Cannabis is that answer! The benefits of Medical Cannabis are well proven now in 2014.